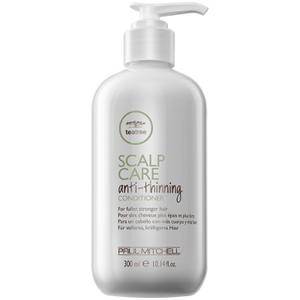 Positioned firmly at the forefront of the hair industry, Paul Mitchell are a professional-grade haircare brand that deliver products that are formulated with the highest quality of ingredients. 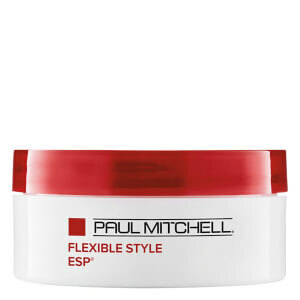 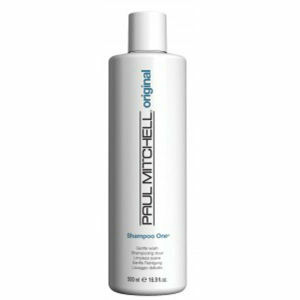 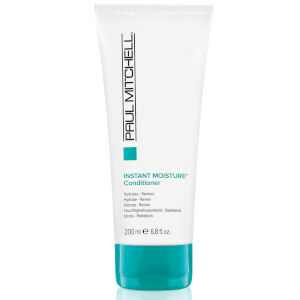 Paul Mitchell offer a range of shampoos, conditioners and hair styling products that offer high performance results with every use. 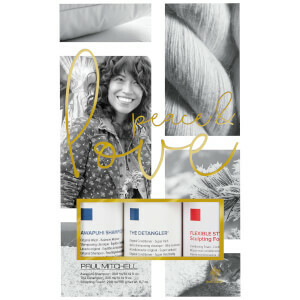 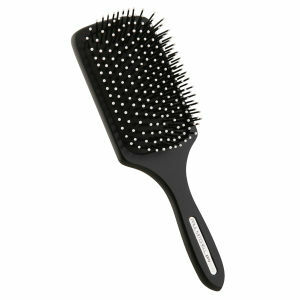 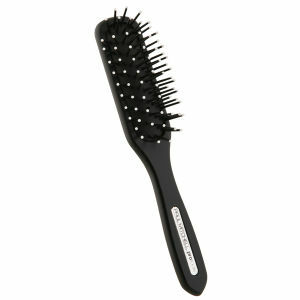 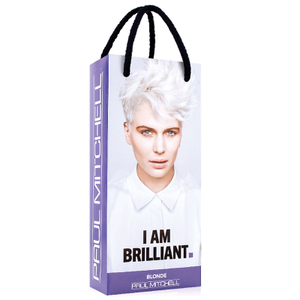 Discover the whole Paul Mitchell collection right here on HQhair. 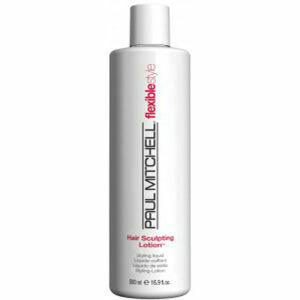 How Did Paul Mitchell Get Started? 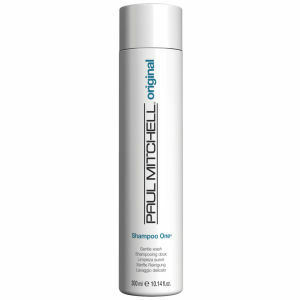 The story of the Paul Mitchell brand goes back to the 1980s, when co-founders John Paul DeJoria and Paul Mitchell were inspired to create a company that would support the success of hairdressers and provide luxury haircare at an affordable price. 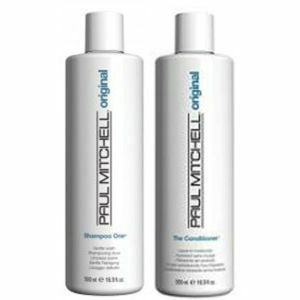 The duo only had $700, and with it, they launched the revolutionary haircare trio: Shampoo One, Shampoo Two and The Conditioner. 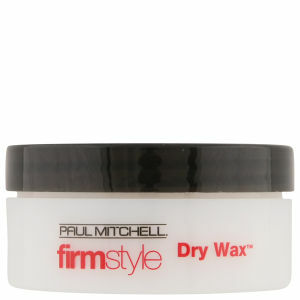 Today, the brand currently produces over 100 products, from award-winning styling and care products, to top of the range styling tools. 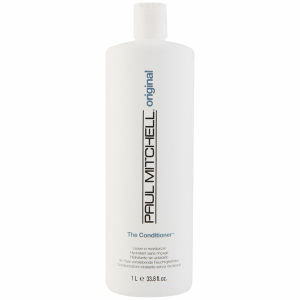 Not only this, but the products are available in over 80 countries worldwide. 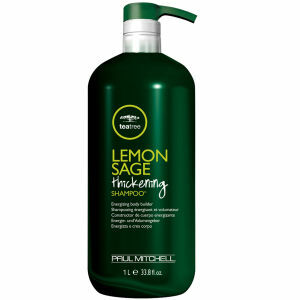 Are Paul Mitchell Products Cruelty Free? 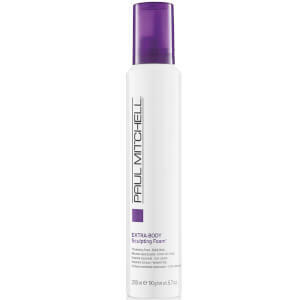 Yes, Paul Mitchell products are cruelty free. 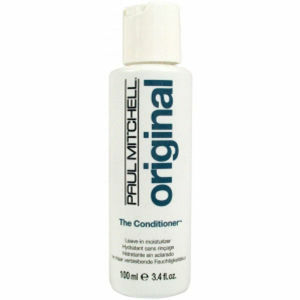 Back in 1980, Paul Mitchell became the first professional beauty brand to make a stand against animal testing. 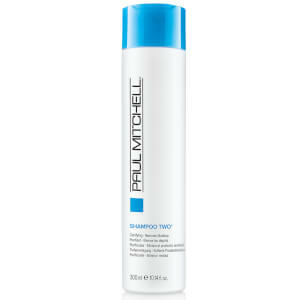 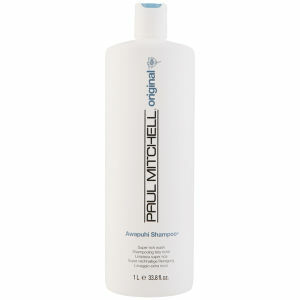 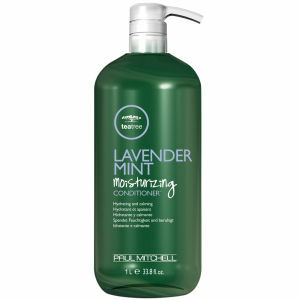 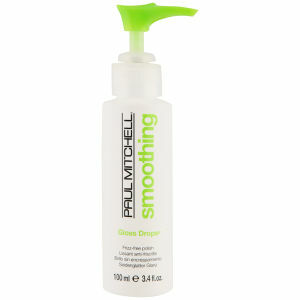 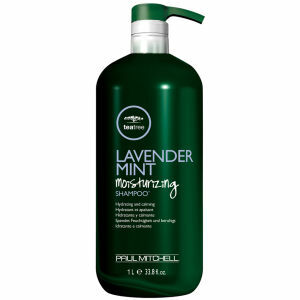 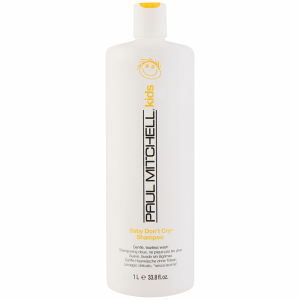 What Paul Mitchell Shampoo Is Best For Me? 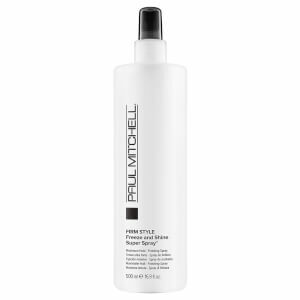 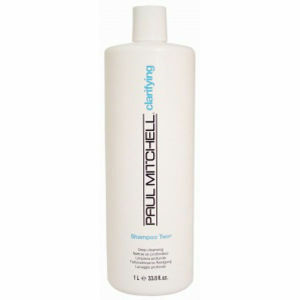 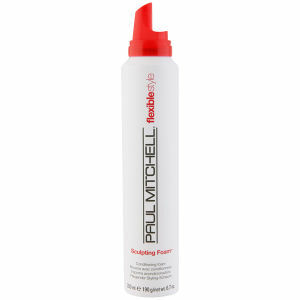 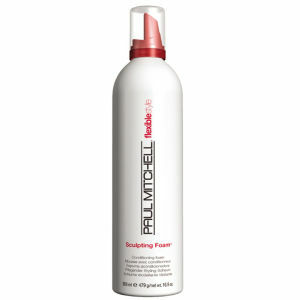 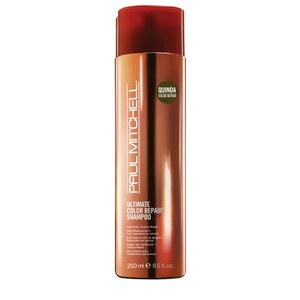 For colour-treated hair: If you have recently dyed your hair, then you should use the Paul Mitchell Ultimate Color Repair Shampoo. 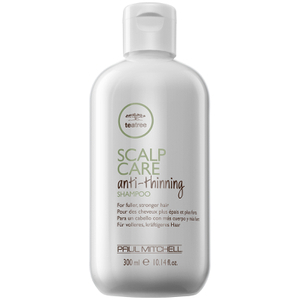 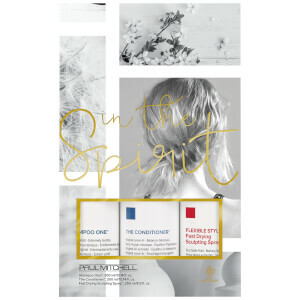 Sulphate-free, this innovative shampoo will effectively remove excess oil, dirt and reside from your hair, whilst protecting your hair colour from harmful damage. 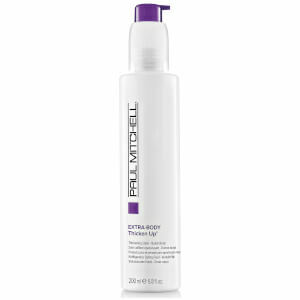 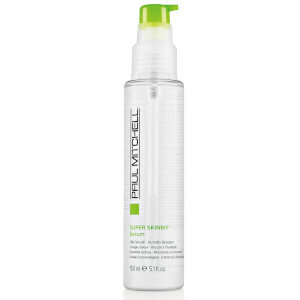 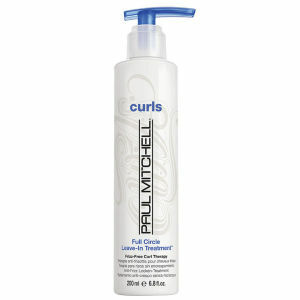 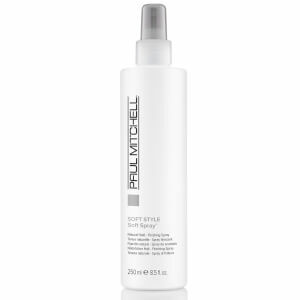 For dry, curly hair: Embrace your curls and fight frizz with the Paul Mitchell Curls Spring Loaded Frizz-Fighting Shampoo. 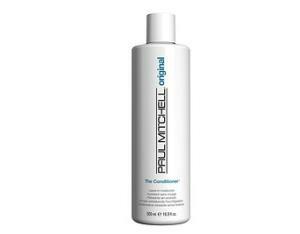 This rich shampoo works in four different ways, to cleanse, soften, de-tangle and condition your curls, leaving your hair much more manageable. 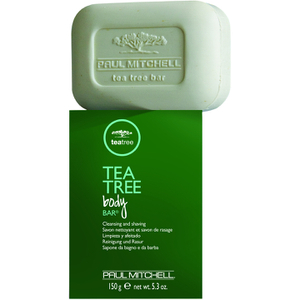 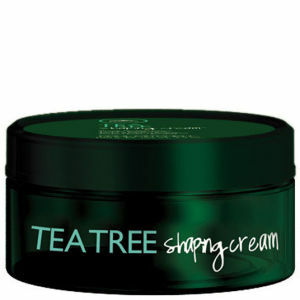 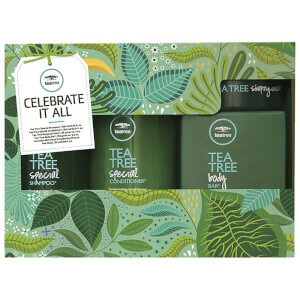 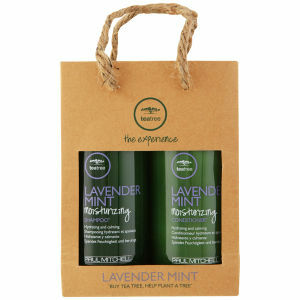 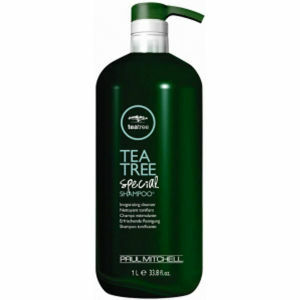 For 'normal' hair: Ideal for most hair types, the Paul Mitchell Tea Tree Special Shampoo will enhance your hair's vitality with its combination of cleansers and tea tree oil. 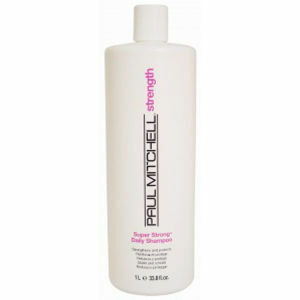 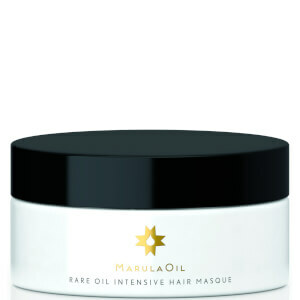 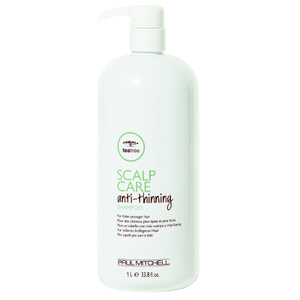 This effective shampoo will clean not only your hair, but also your scalp, leaving you with a refreshed feeling.